The South Peace region encompasses many communities, we decided it would be helpful for researchers to have a list of communities past and present in our region. Some of the communities are linked to written histories on our website, and the list will be updated regularly as more of these histories become available. 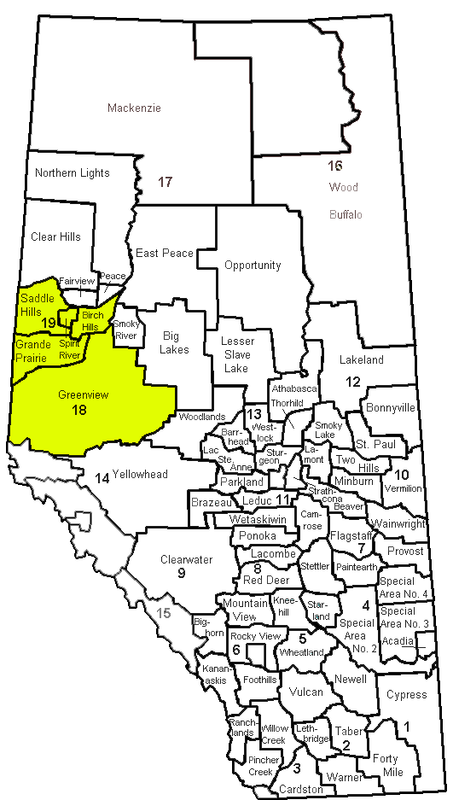 South Peace Regional Archives happily accepts records from the region on the map highlighted in yellow or any of the communities listed below. We cover the communities in the yellow area.